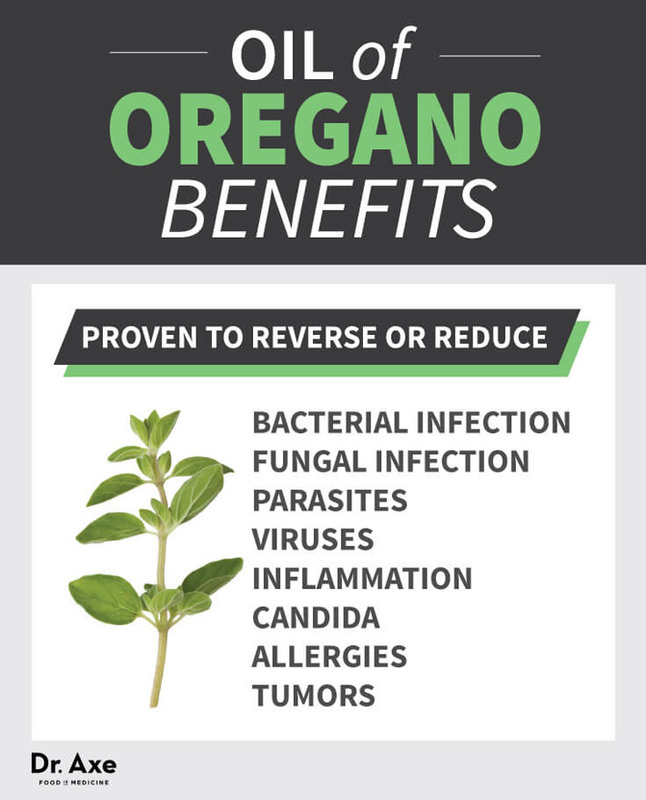 A member of the mint family (Labiatae) oil of oregano is not what you put on your pizza sauce. 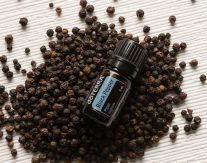 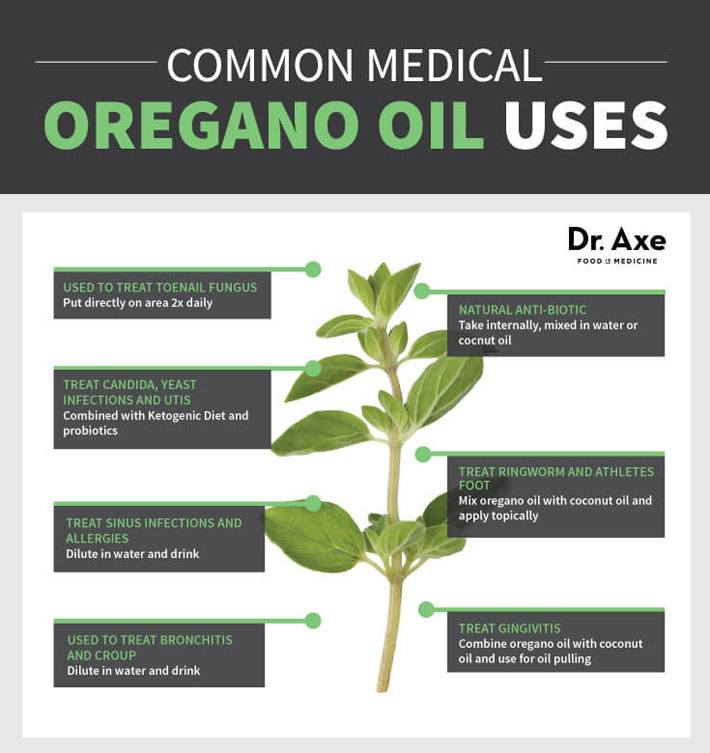 Found in the Mediterranean, medicinal grade oregano is distilled to extract the essential oil and to preserve its healing compounds. 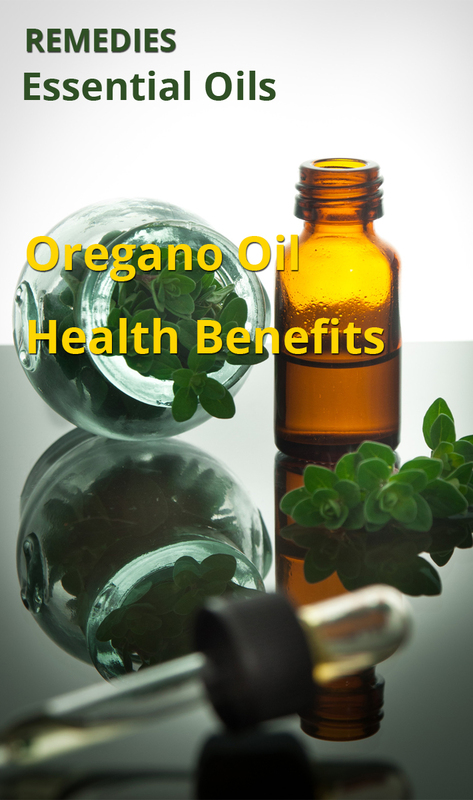 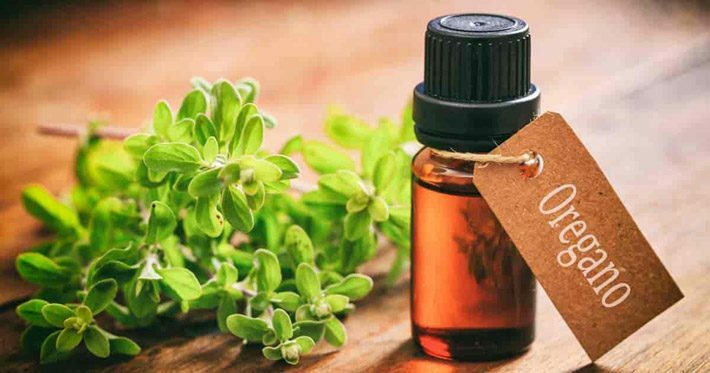 Two years prior, researchers from Pakistan published similar results in the journal Revista Brasileira de Farmacognosia in addition to proving oregano oil’s ability to kill cancer cells of various types!